Google Maps is testing another expansion to its globe-spanning mapping service: helping you find parking spaces faster. 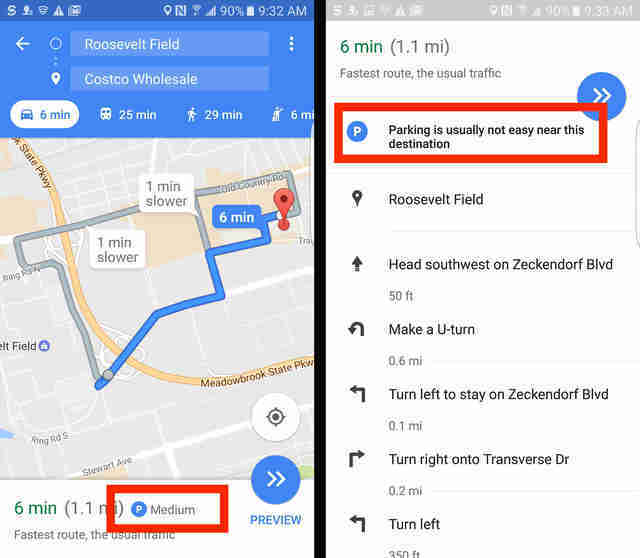 Android Police was the first to report that "parking availability shows up for public destinations like malls and airports and various attractions" on a beta version of Google Maps. Don't get too excited. It's only showing up for selected users using Maps' v9.44 beta right now, and the feature doesn't show you exactly where to park on a spot-by-spot basis. It does, however, rate parking information for given locations as "Easy," "Medium," or "Limited," showing up as a small "P" next to the directions to your destination. If it all works, of course, the service could do wonders for the frustration we all go through as drivers, all in the same app you were probably already using as an in-vehicle GPS anyway. With a more advanced version of this, alternate side parking could finally stop being such a nightmare for everyone. 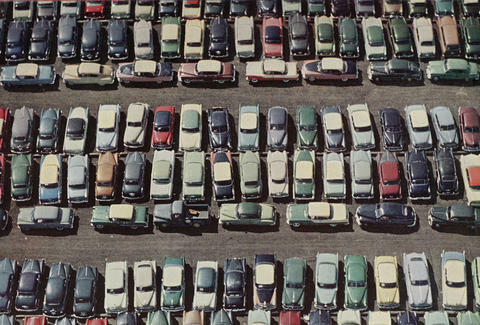 No word yet on whether Google Maps will start training you in parallel parking, though.